Affordable and built to last, our playsets and swingsets give children the ability to enjoy playing outdoors in the comfort of their own backyard. 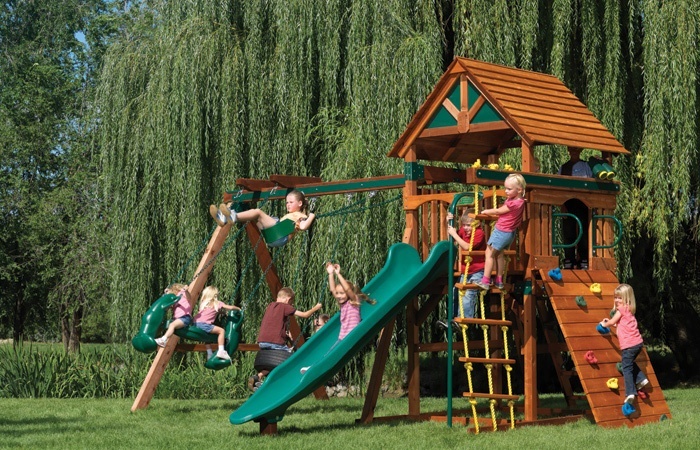 With a large line of products, you can choose the features to add to your playset. Idaho snow, hail, sun and wind can be brutal on your vehicles. Protect your investment with our complete line of customer carports and garages. Our carports include free delivery and installation; usually within 10 weeks. Visit, email, or call and we will create your customized quote. 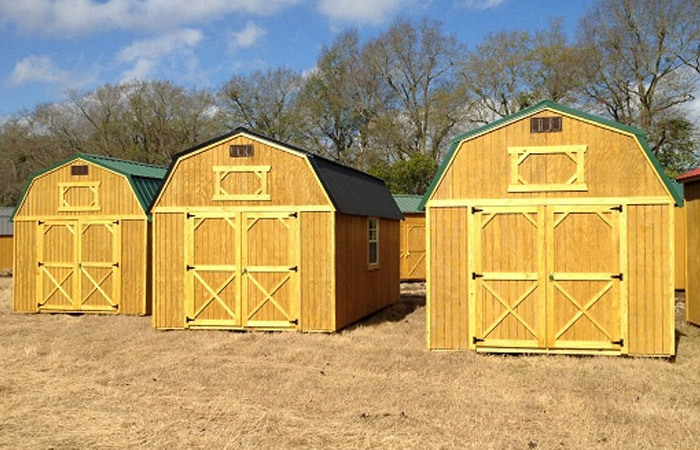 As more people started using our sheds for cabins, shops, garages, man-caves, and craft rooms. We had repeated requests for heating solutions. So, we brought the best wood, pellet, and multi-fuels stoves to our store for you, including the only non-electric pellet stove. Finally, we also provide stove pipe of many brands and models. Our woodshed collection consists of high-quality outdoor sheds for any Idaho home. 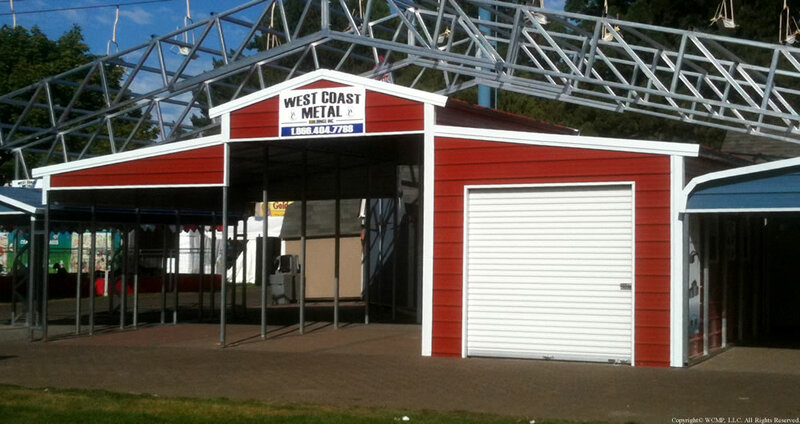 Whether looking for backyard storage, gardening room, or a place for your seasonal activities, a wood or metal shed from this collection will suit your needs. Penske trucks are there when you need them. Penske guarantees truck availability when notified in advance. We also sell boxes and other moving supplies. Penske trucks are some of the best-maintained trucks in the industry. 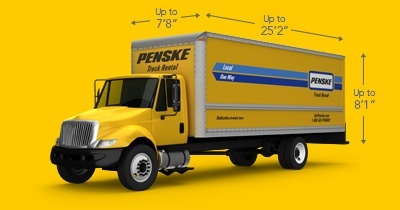 When you rent Penske, you can rent with peace of mind. Idaho Outdoor Solutions offers a complete line of outdoor accessories perfect for Idaho. We scour the Earth looking for products that will assist Idahoans at the home, work, or play areas. 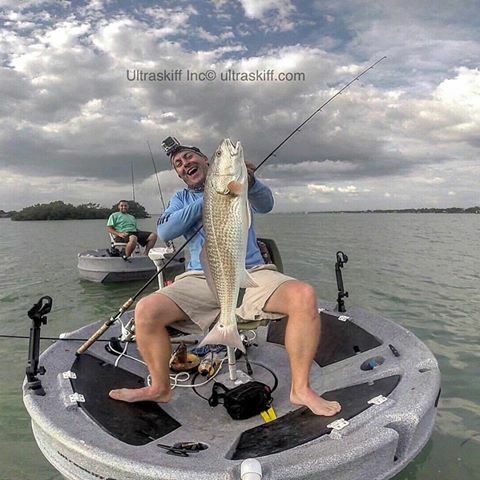 Creating life-long clients we carry the finest brands of many industries related to leisure, outdoor activities and products to entertain children.